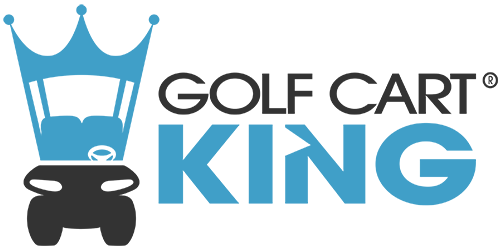 Golf Cart King has access to OEM parts for your EZGO, Club Car, or Yamaha golf cart model. Some of these parts can be found directly on our website for purchase. These are considered to be stocking parts that are found in our warehouse. Any additional parts that are not found on our website will need to be called in and we can get a quote from the manufacturer. Please have part numbers handy or we can provide a schematic of the parts you need. Contact our knowledgable sales team for more information.